Definition at line 1081 of file CCopasiXMLParser.h. 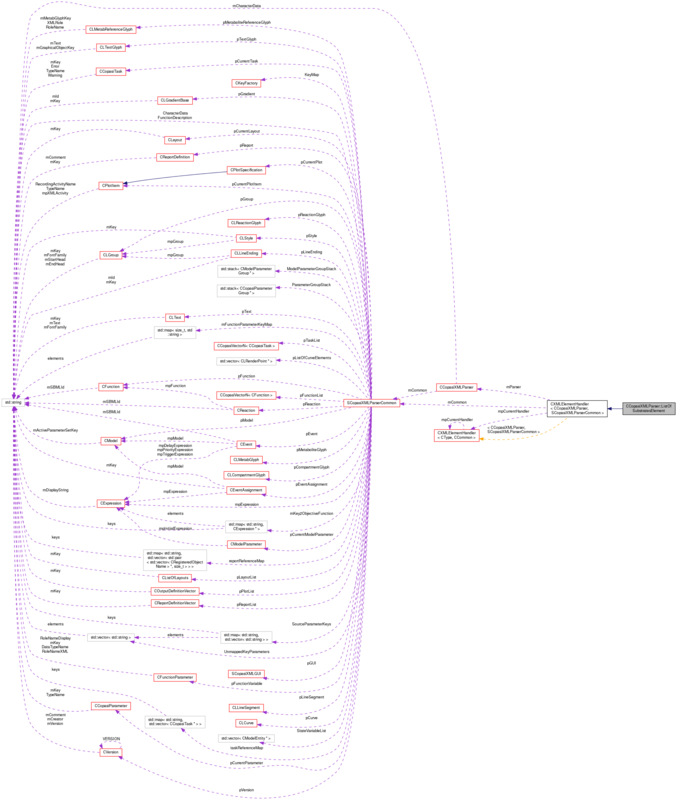 Definition at line 1089 of file CCopasiXMLParser.h. Definition at line 4019 of file CCopasiXMLParser.cpp. Definition at line 4024 of file CCopasiXMLParser.cpp. 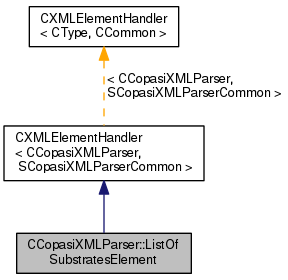 Definition at line 4070 of file CCopasiXMLParser.cpp. Definition at line 4029 of file CCopasiXMLParser.cpp.